While it might look on the surface like a step forward, the 2018 valuation document shows that USS still refuses to listen to its members, employers, and the Joint Expert Panel. 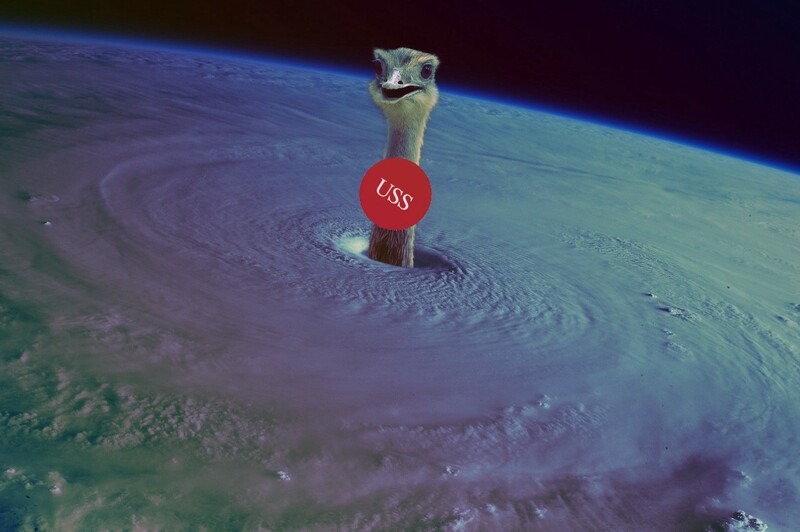 USS has not resiled. Most of the improvements to USS’s position are a result of external factors like market data and changes to employer risk appetite. USS has dismissed the proposals that would require it to accept that it got aspects of the 2017 valuation wrong (for example, the proposals to delay de-risking and smooth future service contributions). This intransigence on the part of USS has resulted in severe and completely unnecessary demands for employers to commit other forms of support to the Scheme. We need to be clear that the JEP said its proposals were a short-term compromise designed to be accepted by USS and other parties as quickly and straightforwardly as possible. The rest of the JEP report contained a much wider-ranging critique of the Scheme’s valuation methods and assumptions. Not only has USS completely ignored this critique; it now claims that even the short-term compromise would be unacceptable. Even more disappointingly, it has chosen to suppress the fact revealed in a December meeting, that if all the JEP’s recommendations were to be implemented at this valuation, the Scheme would be in surplus and contributions could even be reduced below their current level of 26%. USS has also ignored Sam Marsh’s important findings about the health of the Scheme without de-risking, despite originally conceding that they were ‘not wrong in isolation’. Marsh’s findings have subsequently been backed up by First Actuarial and supported by more than 1,300 USS members via the member consultation on 2017 cost-sharing. And yet USS offer no new defence of their de-risking plans. Instead, they have left the key principles underpinning their discredited ‘Test 1’ intact, along with dubious claims about what kind of discount rate The Pensions Regulator will or won’t accept. But the Regulator itself is under a cloud, having already had its role in the valuation process called into question by the JEP. What we need now is for the USS Trustee to start conducting an open, transparent valuation process that takes outside criticism and peer review seriously. So far it seems to have been completely beholden to the Scheme’s Executive. We have to remember that the university managers who serve as employer-appointed trustees have a lot of power and have apparently done nothing to hold the Scheme Executive to account. USS needs to realise that it is at the centre of a growing crisis of trust: not just in the Scheme and its sponsors, but in the actuarial profession and the whole managerial class of the Higher Education sector. Members and their representatives in UCU work for a sector that is a strategically important national asset for the UK. After conducting the longest strike in the history of the sector, they have been proven right about USS, and they deserve better.